Treatments in HotSculpting, 4D laser treatment and with our Fotona Laser. 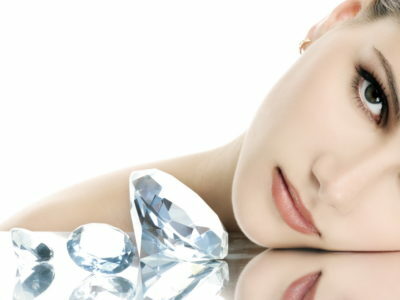 Fotona 4D is a four-dimensional treatment that lifts the face, reducing wrinkles and tightening the skin. Your hair says who you are, Chic and sleek– try an ultra-modern bob. Wild and unexpected–boost your bold style with daring color. Whether you know exactly what you want or desire a spontaneous new look, trust the experts at New Age Salon & Spa. 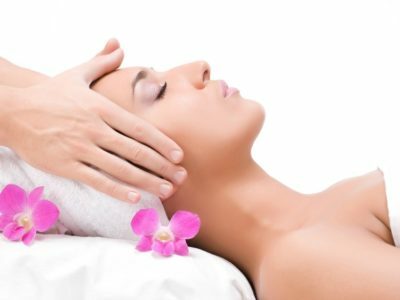 FOTONA LASER– Non-invasive Laser Face Lifting. 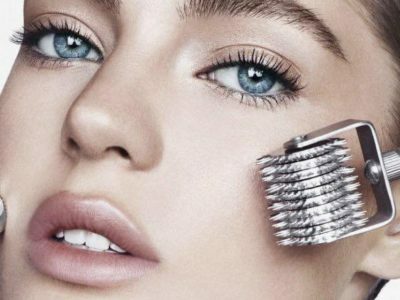 A unique combination of four distinct modes of aesthetic treatment harnessed in concert to combat facial aging. 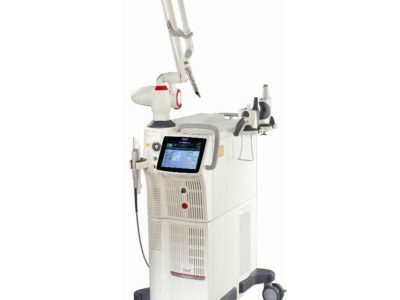 Enabled by the expanded capabilities of the Nd:YAG and Er:YAG wavelengths, the Dynamis Pro provides up to four dimensions of treatment. 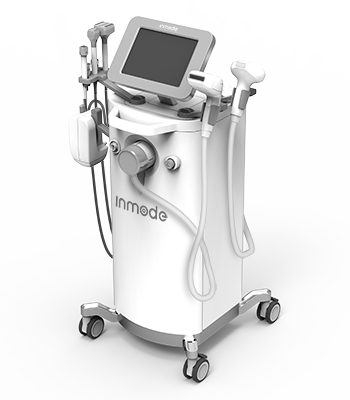 INMODE LASER SYSTEM State of the Art Diode Laser system, Skin Tightening, Skin rejuvenation, Acne Treatment, Scar removal, Fat and Cellulite reduction. 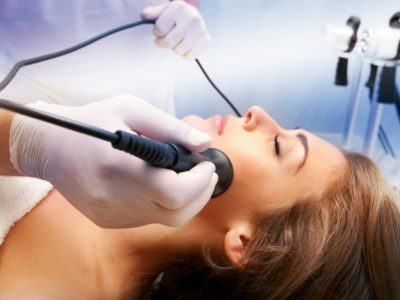 Laser treatments are now a routine procedure for many types of cosmetic and anti-aging procedures including Laser Hair removal, Skin Tightening, Skin rejuvenation, Pigmentation removal, Acne Treatment, Scars and wrinkles and fine lines removal. 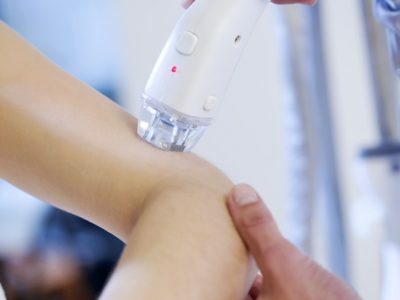 Skin vascular lesions removal, Fat & Cellulite Removal. 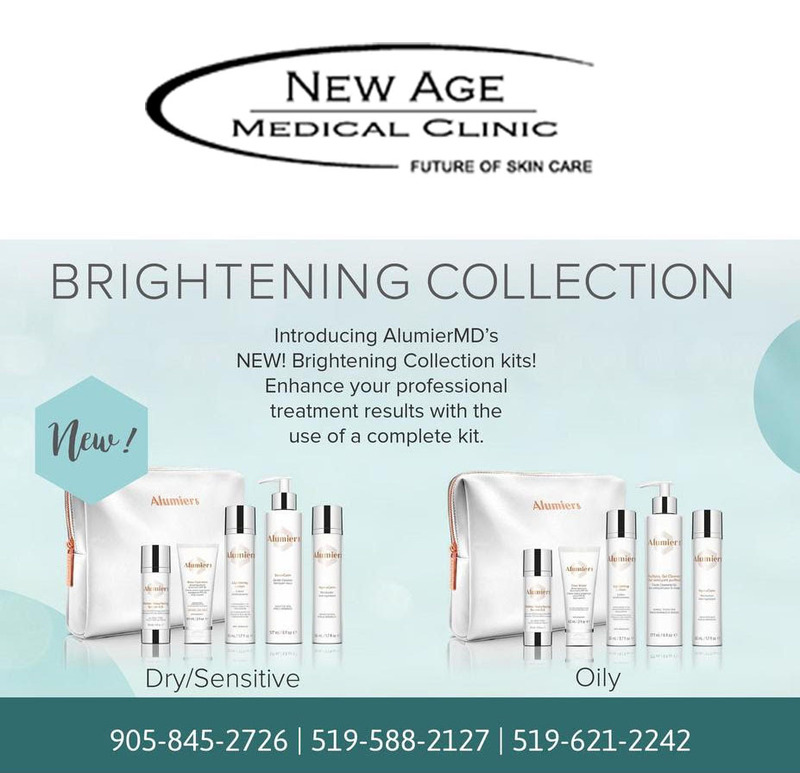 Amazing staff, service and prices at New Age Medical Spa in Kitchener. Sheema is the absolute BEST to work with. She is knowledgeable, professional, friendly and an absolute gem. Highly recommend all the services they offer. Very flexible booking appointments as well. 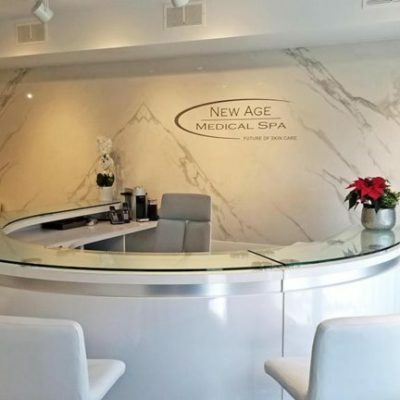 Great experience at New Age Medical Spa! 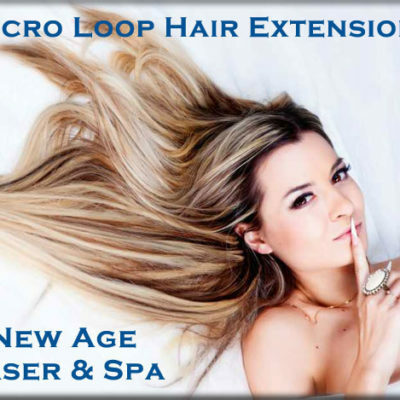 I have been getting laser hair removal for the past year and the service has been excellent. Very affordable, professional, friendly and accommodating! Would highly recommend. 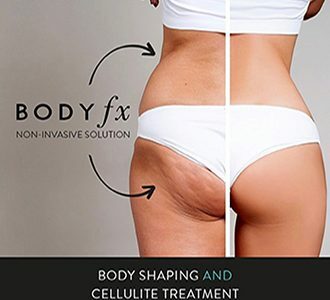 I get the body wrap treatments done and I love the results! 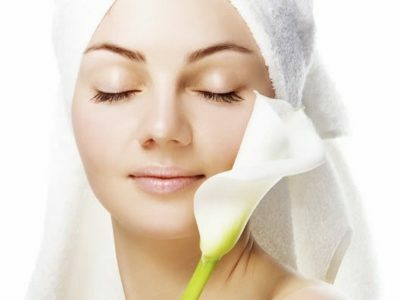 I feel detoxified and my skin is smoother and tighter afterwards! Love it. 136 St. Andrews St. Ont. 313 Highland Road. West Kitchener, Ont.